The backyard to the Chuckanut 50k - on a clear day you can see the snow-capped peak of Mt. Baker from the technical ridge trail if you dare look over your right shoulder. 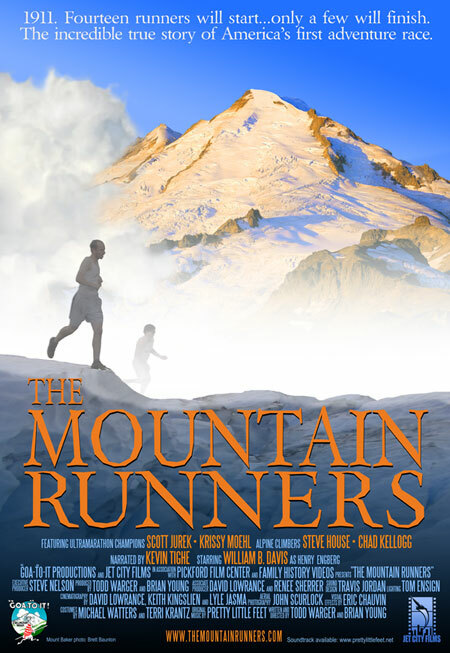 Adventurers were running in these mountains long before the Chuckanut 50k existed.